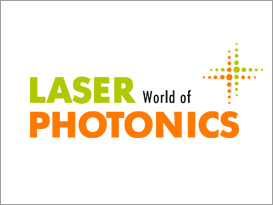 LASER World of PHOTONICS, the International Trade Fair for Photonics Components, Systems and Applications, has been held in Munich since 1973. It does a perfect job of combining technology with industrial application sectors for the widest variety of industries and uses. 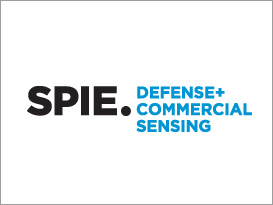 Every two years, key players and decision-makers come to Munich to meet at the industry's most important marketplace, LASER World of PHOTONICS. The fair gives participants from more than 70 countries a complete overview of all topics that pertain to photonics on 55,000 square meters of exhibition space. 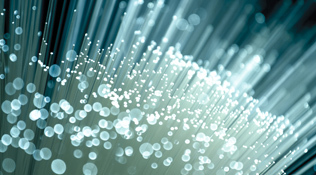 An extensive program of related events, current focus topics and the World of Photonics Congress - the leading European scientific congress (in the Top 3 worldwide) that is held in conjunction with the fair - create a unique combination of research, innovative technology and industrial application sectors. Designs and manufactures packages for the thermal imaging market based upon its proven, reliable HTCC (High Temperature Co-fired Ceramic) technology. Egide's multilayer HTCC technology together with all in-house RF simulations capabilities position us as an unique player in the high frequency packages used for TOSA/ROSA, 100Gb, 400Gb and modulator designs. Using Glass to Metal Seal ( GTMS) or Ceramic to Metal Seal (CTMS) feed thru technology to provide standard product form types, (TO-254, TO-257,?) 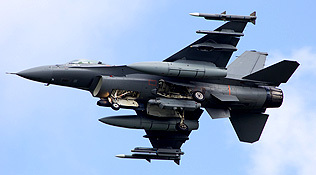 or custom designed packages used in Hybrid Circuits, Power converters, switch mode power supplies, etc., for military, aeronautics and space applications. 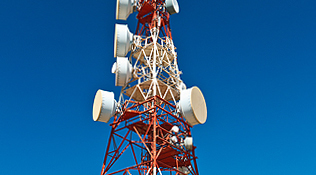 Designs and manufactures a wide variety of RF packages for avionics, military and communications markets. Chip carrier, SMD & flange packages, TOSA, ROSA, ICR & TROSA, FPA or MEMs packages; TO and power SMD are some examples of Egide portfolio. 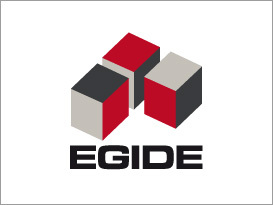 The Egide group has a significant manufacturing base structured around three sites: Bollène (France), Cambridge (Maryland, USA) and San Diego (California, USA). Egide has in house HTCC alumina technology, CuMo and CuW allows; ceramic to metal and glass to metal sealing, as well as plating (electrolytic and electroless).